As we continue to move up the kinetic chain, our next stop is the thoracic spine. From a joint-by-joint perspective, having adequate thoracic mobility will allow for normal, pain-free motion at the lumbar spine, and shoulder complex. It is often a series of joints that is non-painful, but dysfunctional with limited mobility. 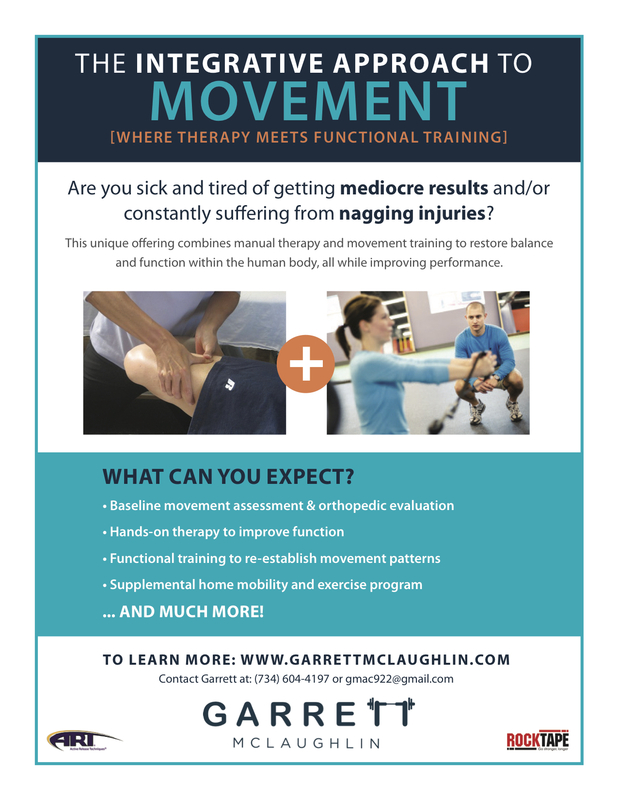 It’s obvious why… We are sitting longer, using more technology, and failing to incorporate the right mobility drills to offset these postural changes. In the following video, I show you how to self-assess the thoracic rotation, and basic mobilization techniques to improve extension and rotation. Start doing this stuff now and your 80-year old self will thank you later. Remember, balance out any asymmetries first, before improving rotation as a whole.